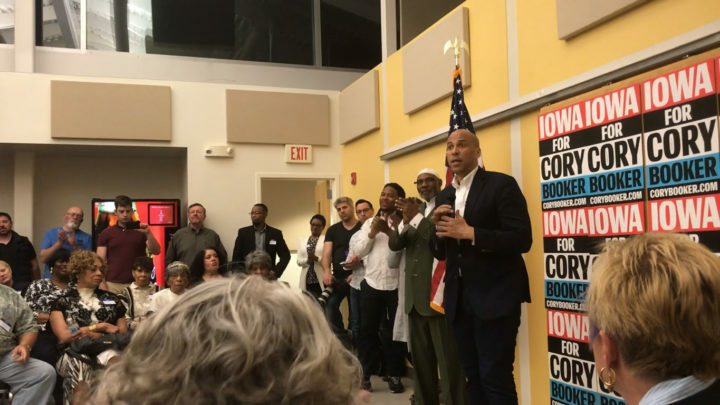 Here's how Cory Booker responded to a questions about criminal justice reform at a stop in Des Moines, Iowa. 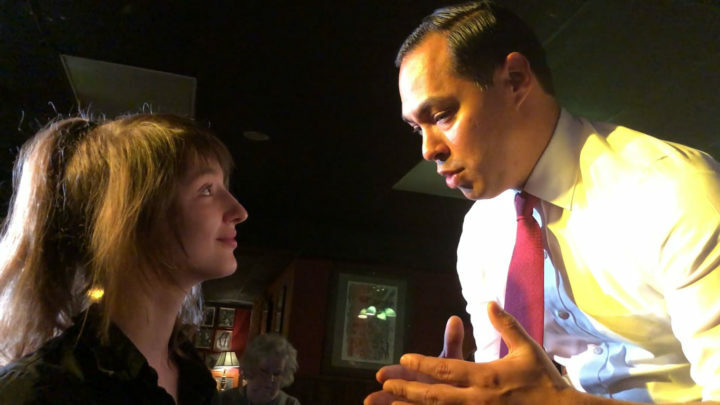 An #ACLUvoter in Iowa City, Iowa asked Julián Castro about voting rights for incarcerated persons. 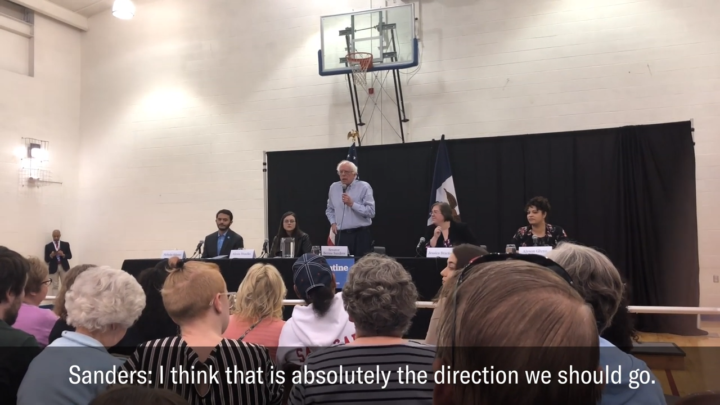 Here's his answer. 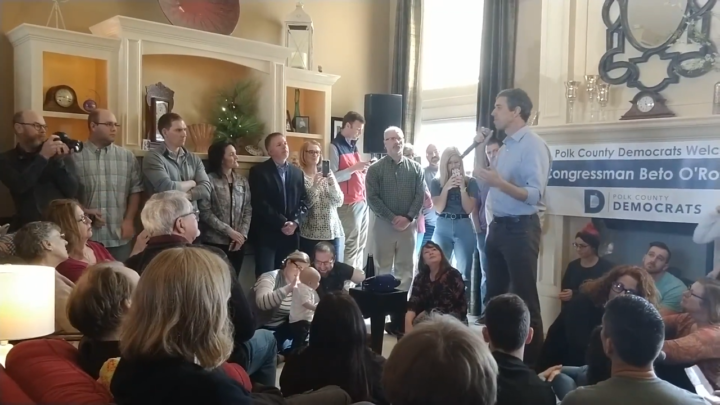 Beto O'Rourke answers a question from an ACLU voter about his plans to address mass incarceration and criminal justice reform in Polk City, Iowa. 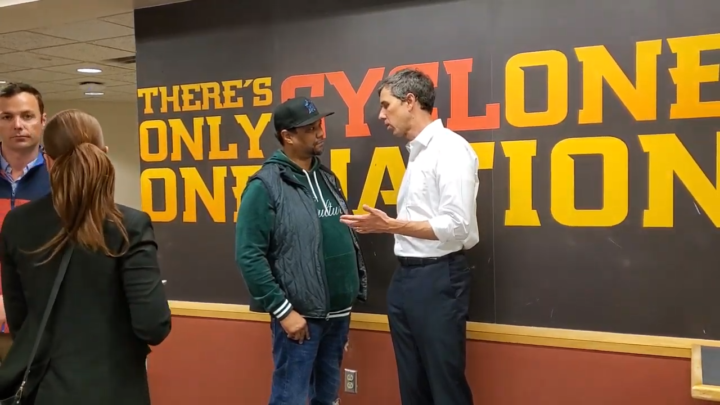 Beto O'Rourke shares his plans to reform criminal justice and end mass incarceration at Iowa State University in Ames, Iowa. 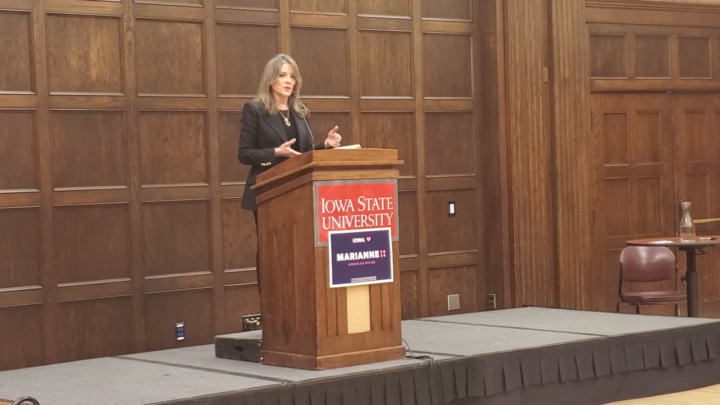 Marianne Williamson responds to a question about voting rights for those who have been incarcerated at Iowa State University in Normal, Illinois.